Want to WRITE BETTER STORIES FASTER? Sean Platt, Johnny B. Truant, and David Wright are bestselling authors who produce over 2 million words of reader-pleasing fiction each year at their publishing company and story studio Sterling & Stone. 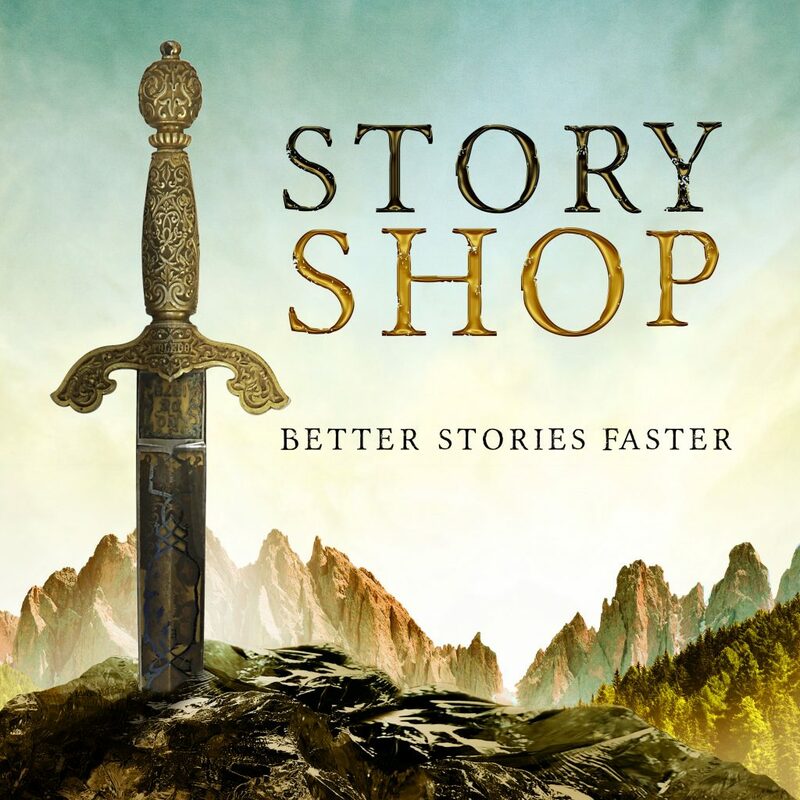 In this nine-part conversation series, these three professional storytellers will show you how to plan, construct, and write your own stores better and faster than ever before.